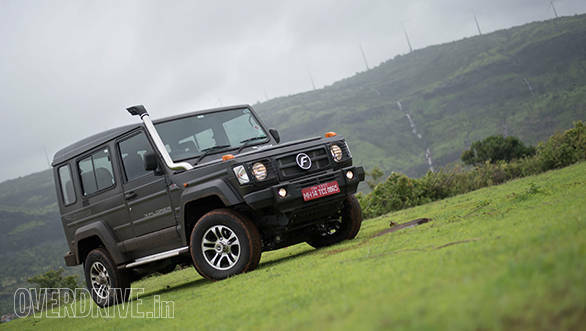 Force motors have updated their Gurkha Xtreme and Gurkha Xplorer offroader SUV with ABS (Antilock braking system). The prices for the updated Force Gurka Xplorer start from Rs 11.05 lakh ex-showroom New Delhi. 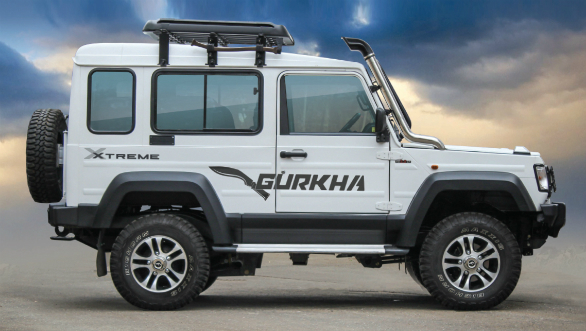 Whereas the Force Gurkha Extreme retails at Rs 13.30 lakh ex-showroom New Delhi. The Gurkha has been updated adhering to the safety norm imposed from April 1, 2019. The Force Gurkha Xplorer is available in a three-door as well as a five-door layout. The Xplorer is powered by a 2.6-litre turbo diesel engine producing 86PS at 3200 rpm and 320Nm of torque from 1400 - 2400 rpm. The engine is mated to a five-speed manual gearbox. The Force Gurkha Xtreme, on the other hand, is the most powerful Gurkha there is. It gets a 2.2-litre turbocharged diesel engine producing over 140PS at 3800 rpm and 321Nm of torque from 1600 - 2400 rpm. The engine is mated to a five-speed gearbox as well. Both the SUVs get a manual mechanically locking differentials on both the axles. While the Force Gurkha Xplorer and the Xtreme have been updated, there are no signs of updating the Force Gurkha Xpedition.